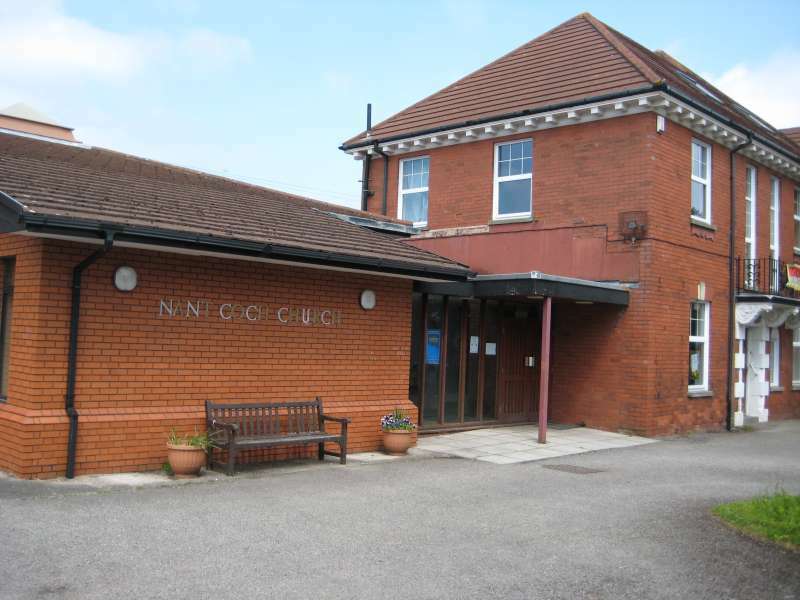 Our building is on Fields Park Road, near the centre of Newport. You can find out more about our beliefs or the outlook of the church by clicking the links to other pages on this site. You can also find out about the lunches and food served at the church. If you would like to ask us a question, please e-mail us.